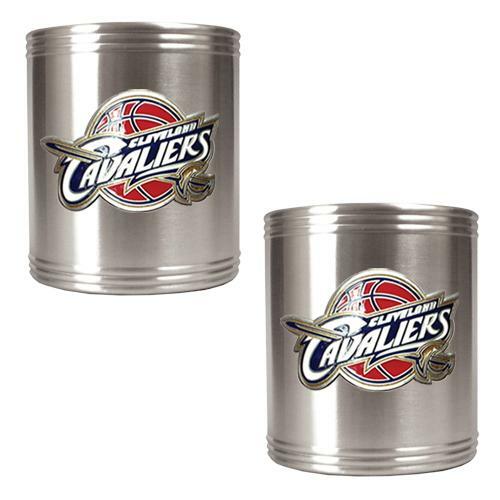 An awesome Father’s Day or groomsman gift for the hoops fan who knows his way around the kitchen and grill. Many popular NBA teams are available. Select your team from the dropdown below! 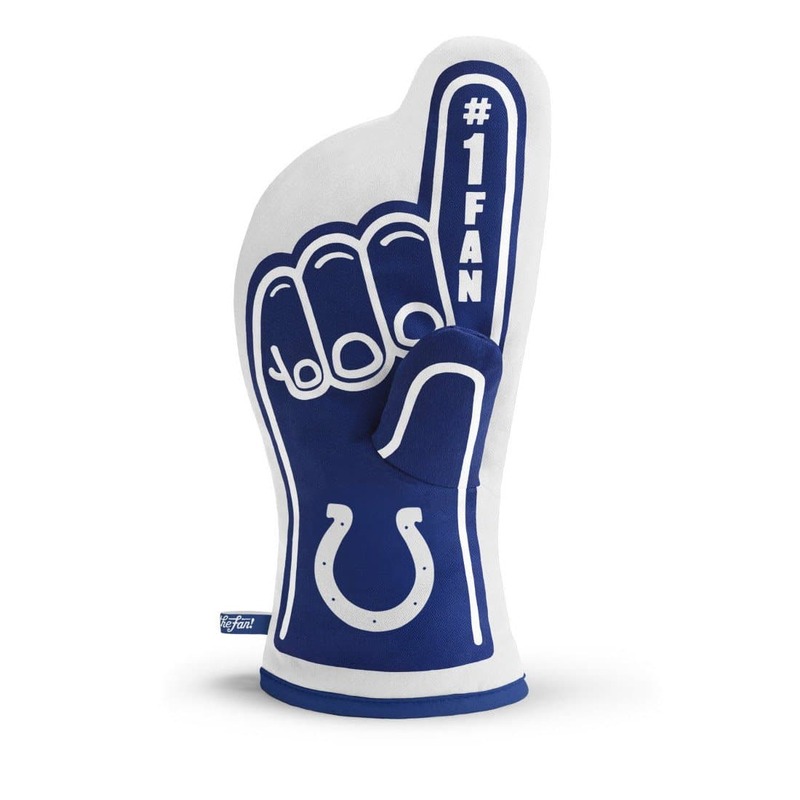 Our NBA Team Logo #1 Fan Finger Oven Mitts are in the shape of the classic foam finger! 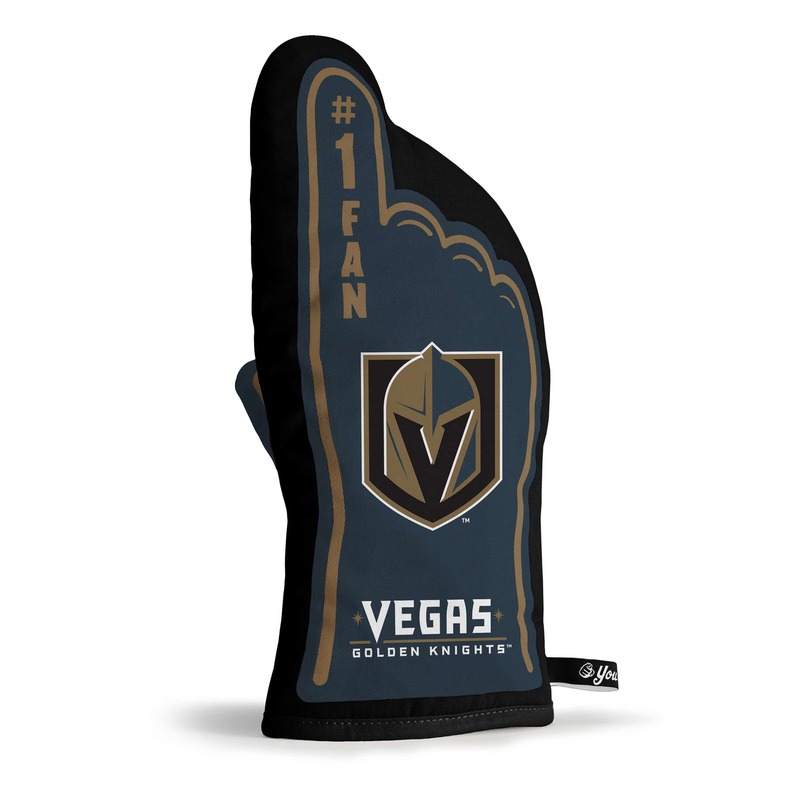 These unique oven mitts are perfect for use in the kitchen or at the grill. The mitts are constructed of heat resistant cotton, so you won’t burn your hands while handling hot plates. 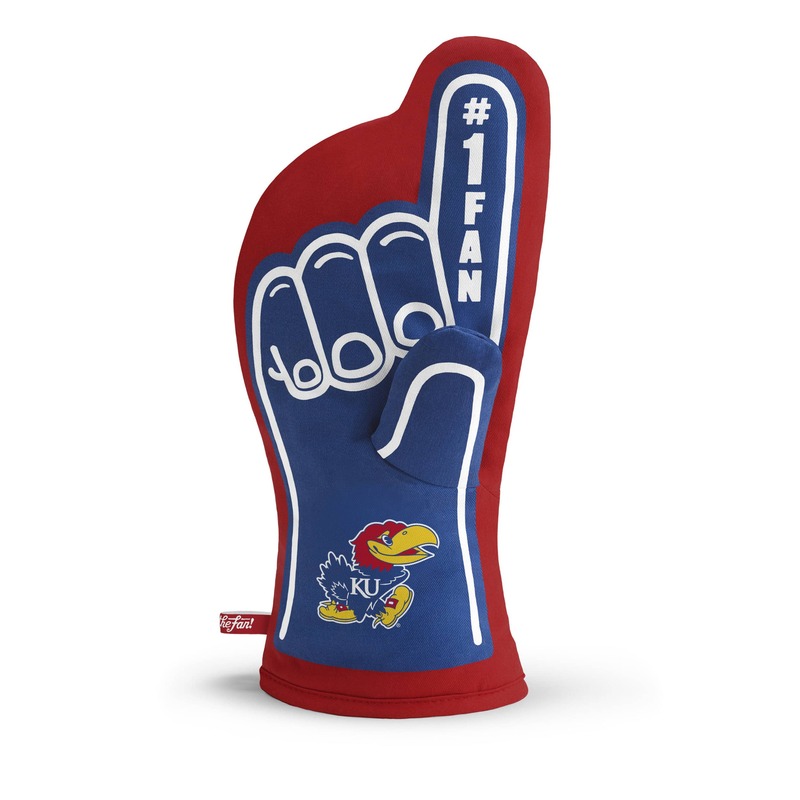 They make awesome Father’s Day or groomsman gifts for basketball fans. 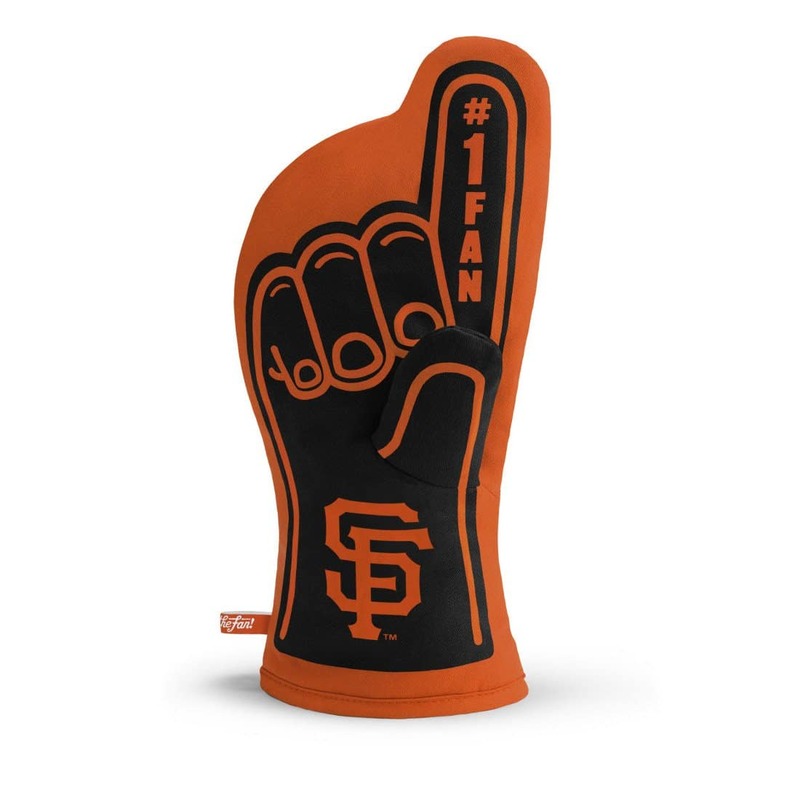 Or buy one for yourself and show everyone at your next BBQ who you root for! Unique opposable thumb construction for a tight grip.